First Came Fashion: Tuesday Swoon. The title of this post speaks for itself. 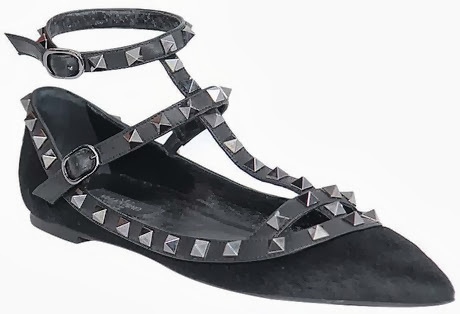 In LOVE with these flats.